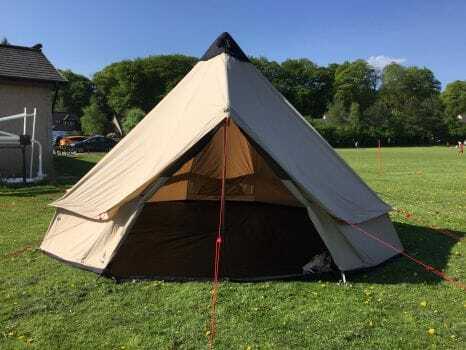 Craigdon Mountain Sports will be running a number of tent shows this summer in Inverurie and Aberdeen. 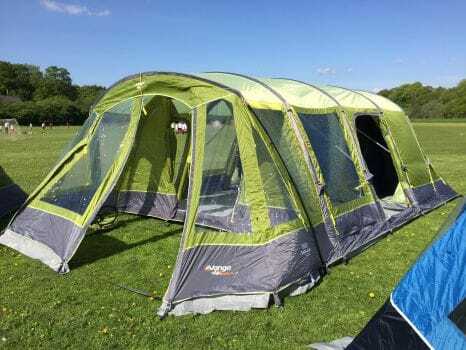 Come along and see a fantastic range of tents from industry leading brands like Vango, Outwell, MSR, Hilleberg, Robens and Force 10. 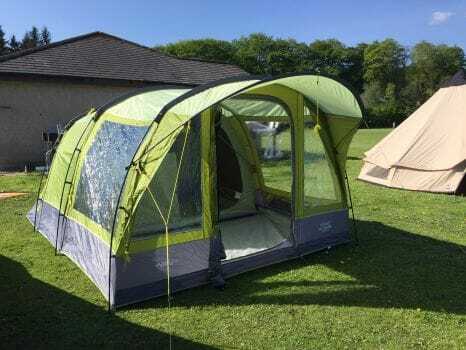 Get outdoors and get camping this summer with Craigdon! 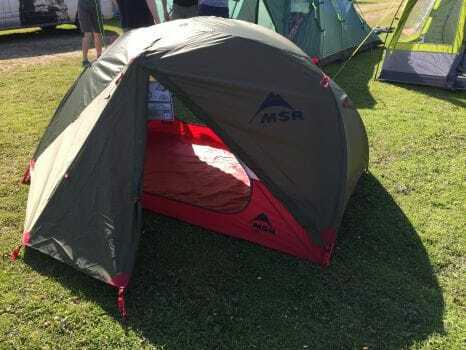 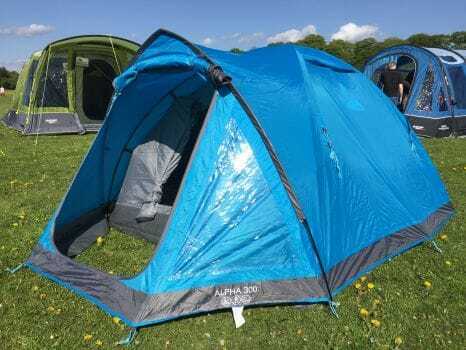 View the full tent range at Craigdon Mountain Sports here. 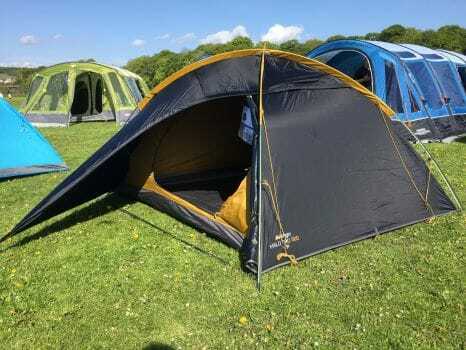 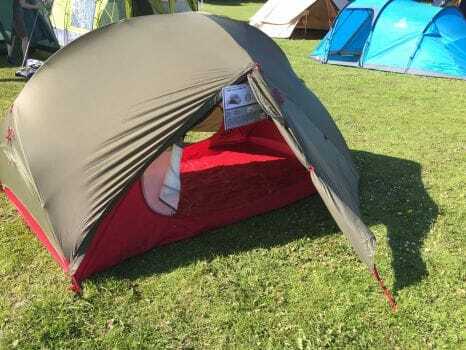 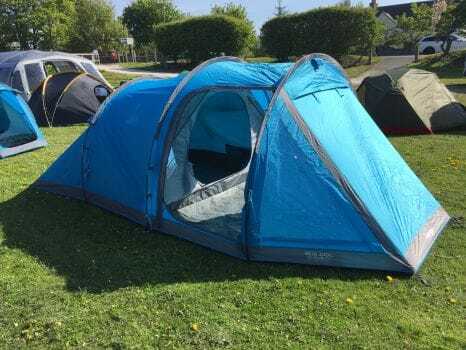 View just some of the range of backpacking and family tents that will be on display at our 2019 Inverurie and Aberdeen tent shows below (more images to follow shortly).